Donoussa’s folk fetes, many of which take place in August and September when the island comes alive, are a special experience for visitors. 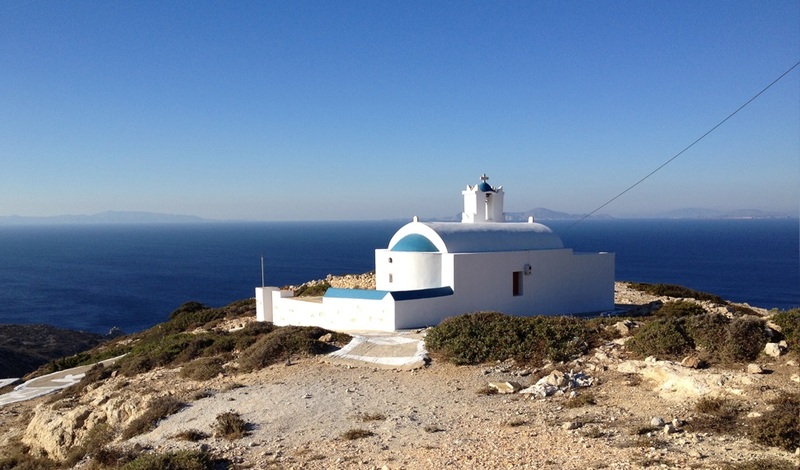 The largest of them all takes place on August 15, when the Church of Panagia at Stavros celebrates the Assumption of the Virgin. After morning mass, bread, raki spirit and wine are offered in the church courtyard and a big feast is held at the port in the evening. 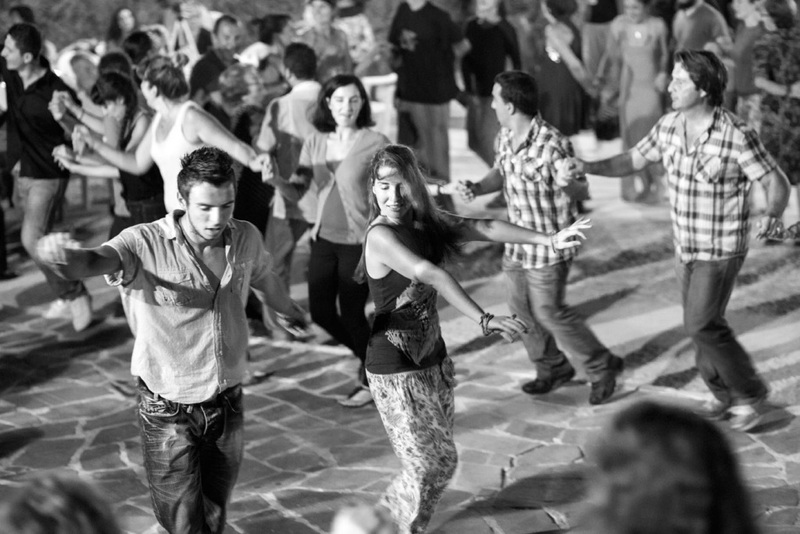 Besides those already on Donoussa, many pilgrims from the nearby Small Cyclades flock to the island for the event – to feast on the excellent patatato, drink plenty of wine and revel with live traditional music and dance until the early morning hours. The event is organized by the local association “Poseidon”. A large celebration is also held in Stavros on September 13 – eve of the Day of Timios Stavros (Holy Cross) –the patron of the island. After vespers in the church, bread, raki spirit and wine are offered in the courtyard and the traditional patatato is served in the cultural center of the church. 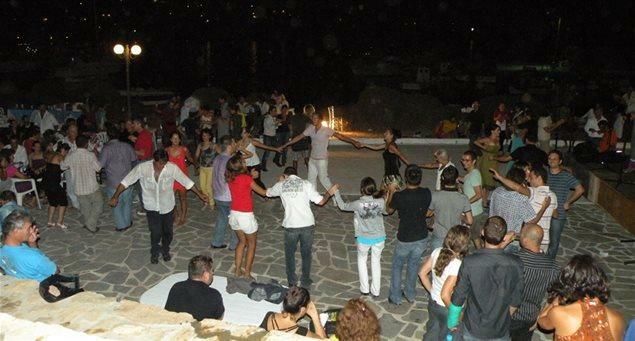 A big feast with traditional music and dance organized by the Donoussa Association follows in the port area. A litany of the holy icon of the Cross takes place on the following day, ending at the port. The icon is then carried into all the boats and caiques moored at the harbor for a blessing. The event is attended by many pilgrims from all the nearby islands, as the holy icon is considered miraculous. Agia Sophia Day on September 17, is celebrated at a particularly idyllic spot in Merssini. After morning mass bread and food (boiled meat) is offered in the church courtyard and feasting follows with food, music and dance at the picturesque spot under the plane tree with the water spring. Hotelier’s Day is held on June 27, including exhibitions of photography and folk traditions of the island, and the distribution of promotion material for accommodation facilities.